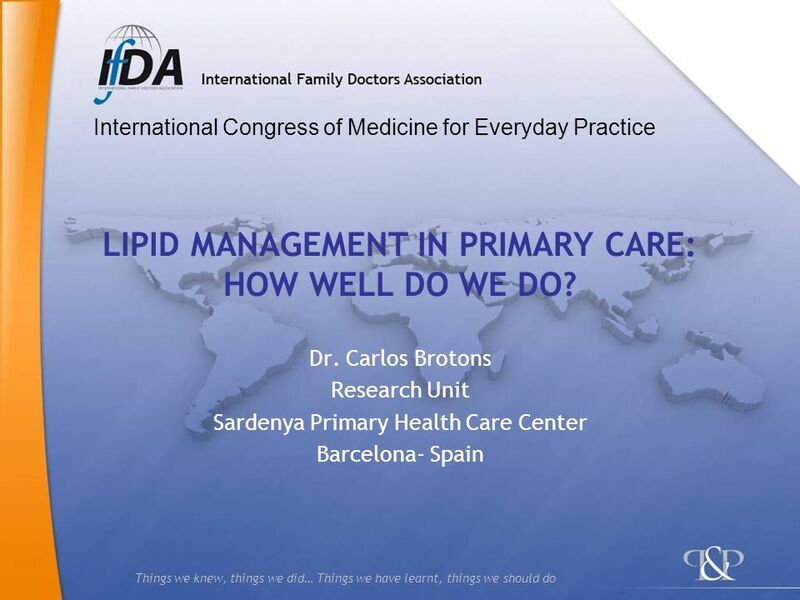 Things we knew, things we did… Things we have learnt, things we should do LIPID MANAGEMENT IN PRIMARY CARE: HOW WELL DO WE DO? 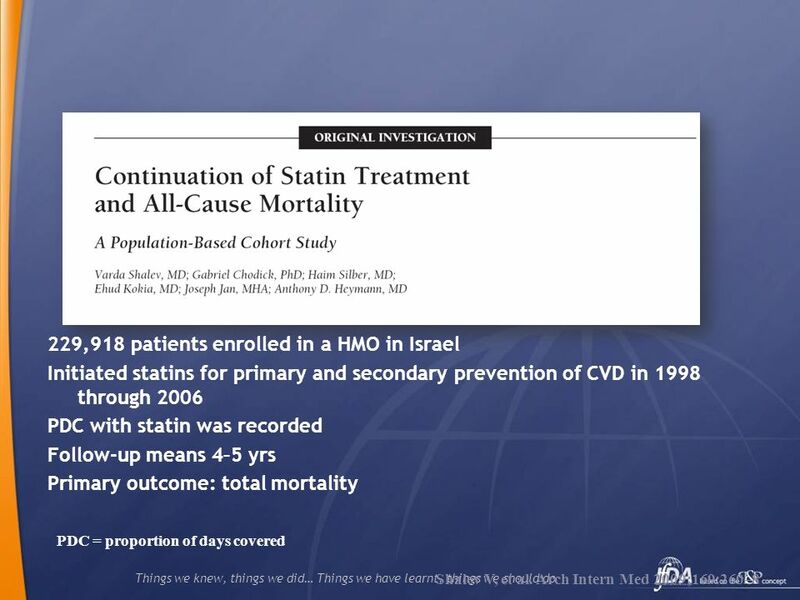 Dr. Carlos Brotons Research. 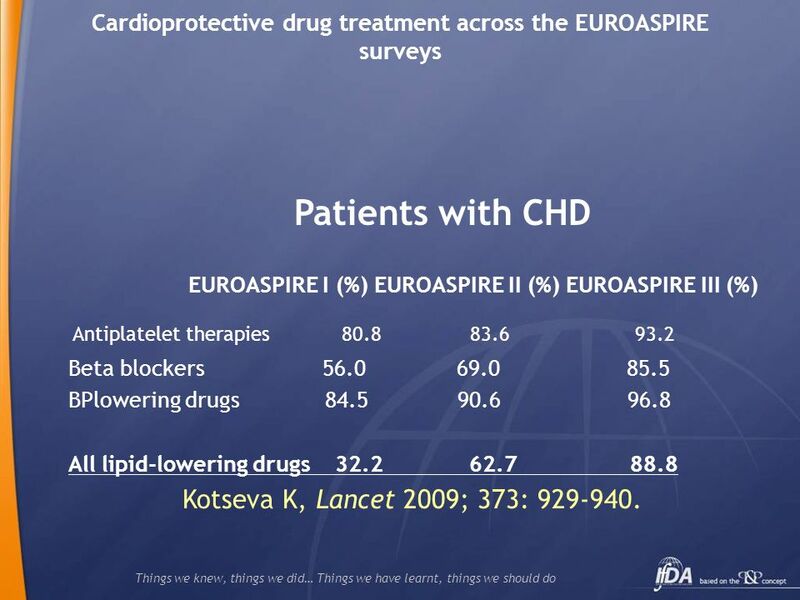 12 Things we knew, things we did… Things we have learnt, things we should do Cardioprotective drug treatment across the EUROASPIRE surveys Patients with CHD EUROASPIRE I (%) EUROASPIRE II (%) EUROASPIRE III (%) Antiplatelet therapies 80.8 83.6 93.2 Beta blockers 56.0 69.0 85.5 BPlowering drugs 84.5 90.6 96.8 All lipid-lowering drugs 32.2 62.7 88.8 Kotseva K, Lancet 2009; 373: 929-940. 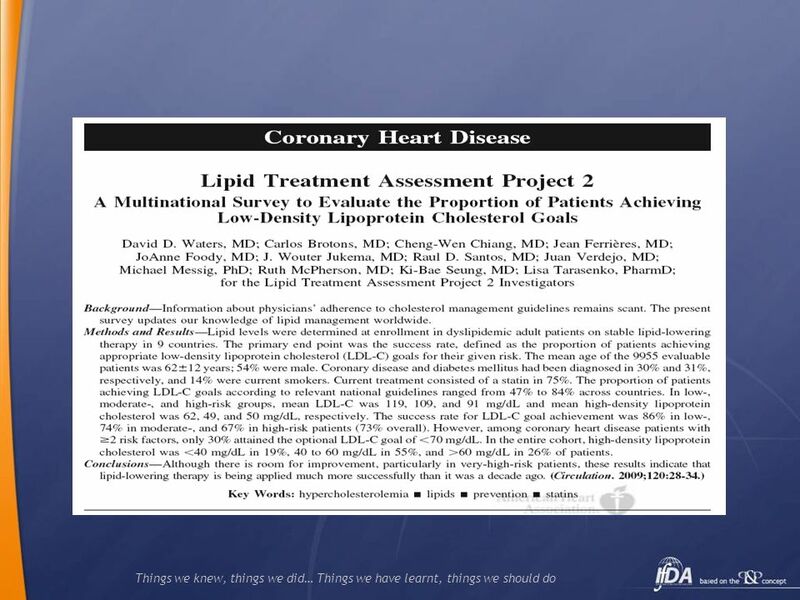 Download ppt "Things we knew, things we did… Things we have learnt, things we should do LIPID MANAGEMENT IN PRIMARY CARE: HOW WELL DO WE DO? 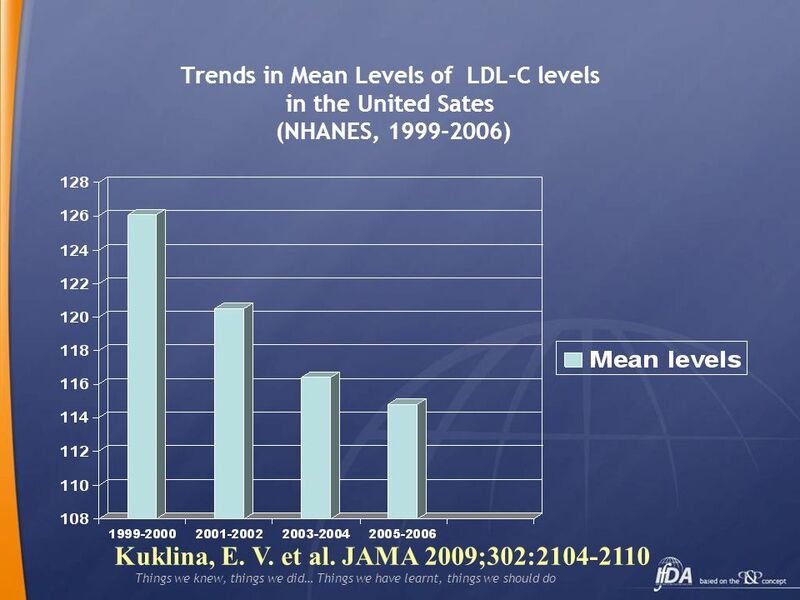 Dr. Carlos Brotons Research." 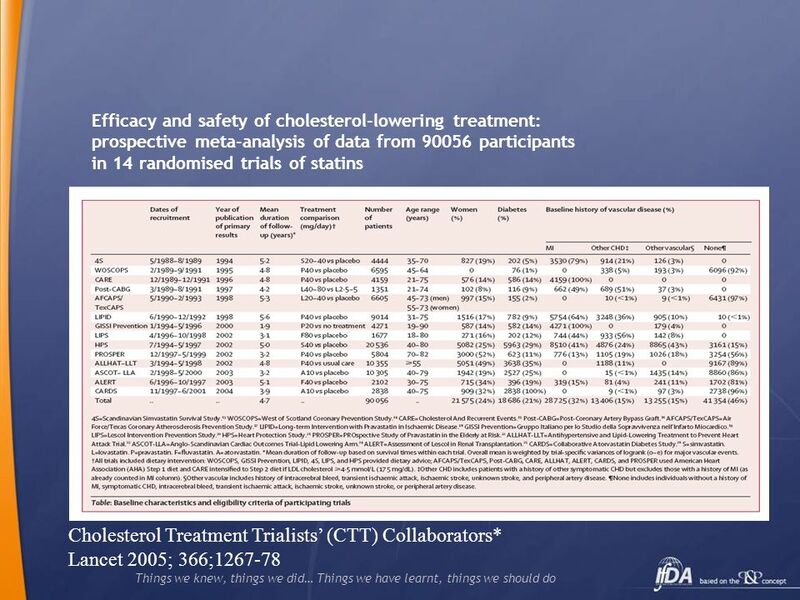 Use of the Thyroid Hormone Analogue Eprotirome in Statin-Treated Dyslipidemia N Engl J Med Mar 11;362(10): Paul W. Ladenson, M.D., Jens D.
Branko N Huisa M.D. 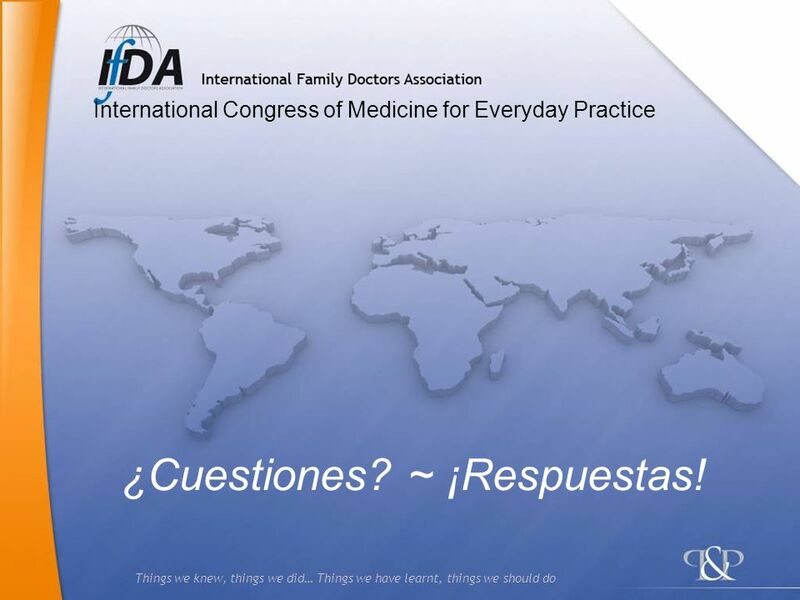 Assistant Professor of Neurology UNM Stroke Center. 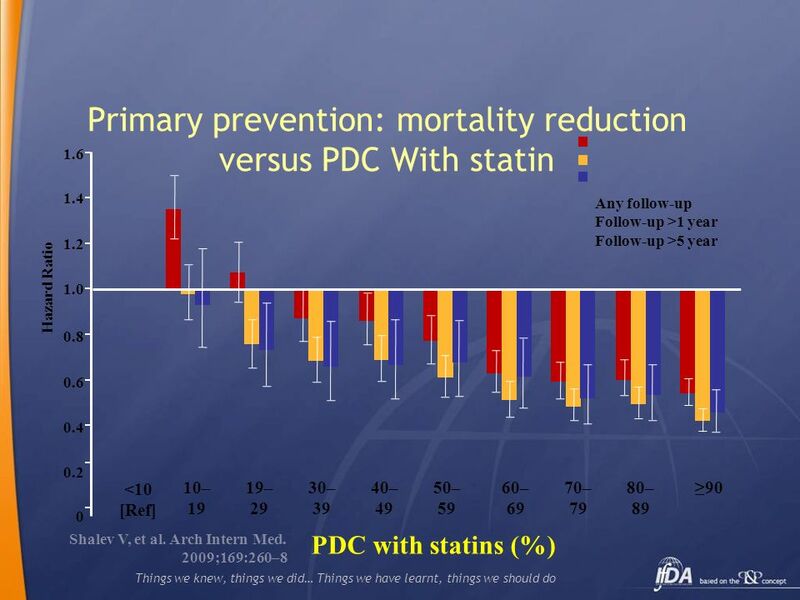 Statin Landmark Trials Across the Spectrum of Risk: Secondary CV Prevention. 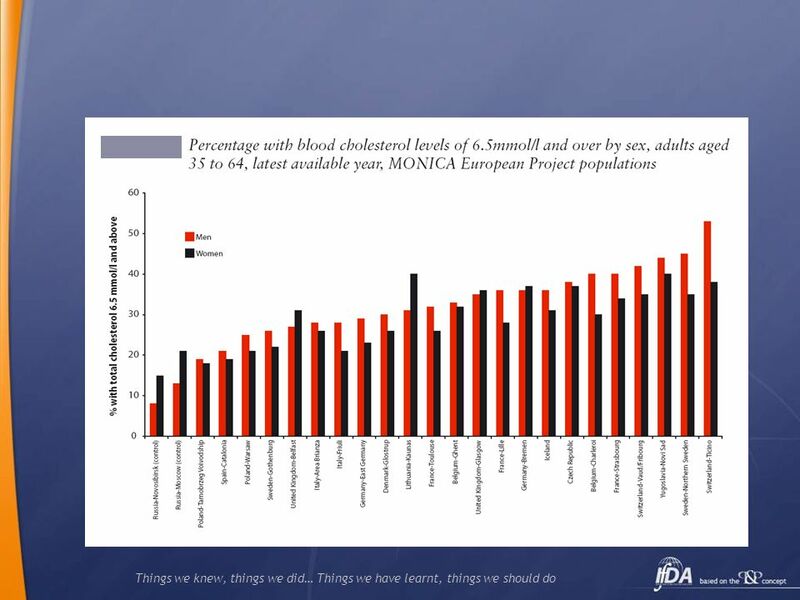 Treatment of Dyslipidaemias & The New Grampian Guidelines Professor Iain Broom Director, Centre for Obesity Research and Epidemiology The Robert Gordon. 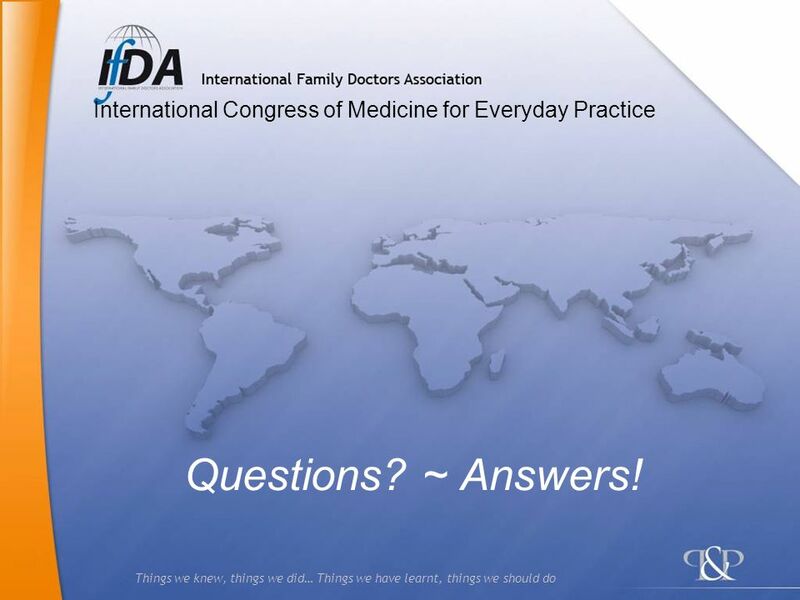 PAD Rehabilitation Toolkit A Guide for Healthcare Professionals Healthy Steps for Peripheral Artery Disease (PAD) Developed by AACVPR and the Vascular. Flow chart showing number of citations retrieved by individual searches and number of trials included in review Strippoli GF, et al. 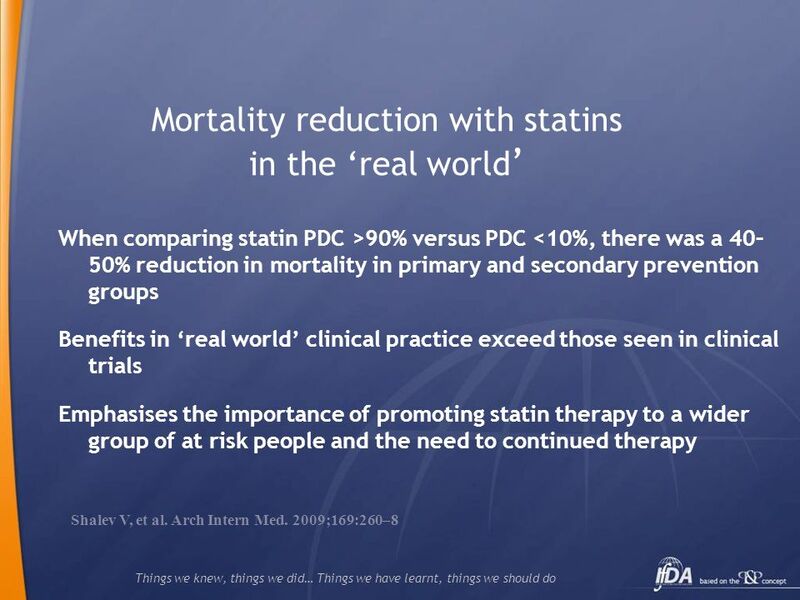 BMJ 2008 Feb 25 [Epub. 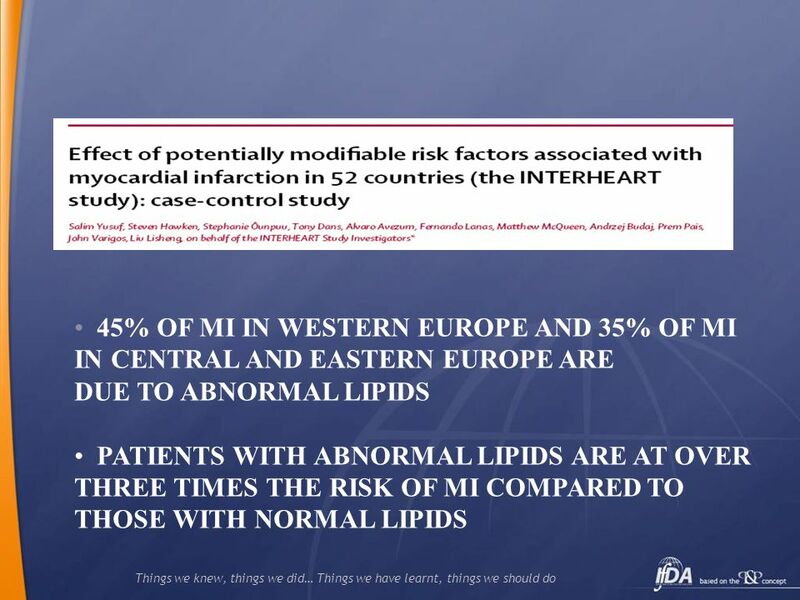 Protecting the heart and the kidney: Implications from the SHARP trial Dr. Christina Reith University of Oxford United Kingdom. 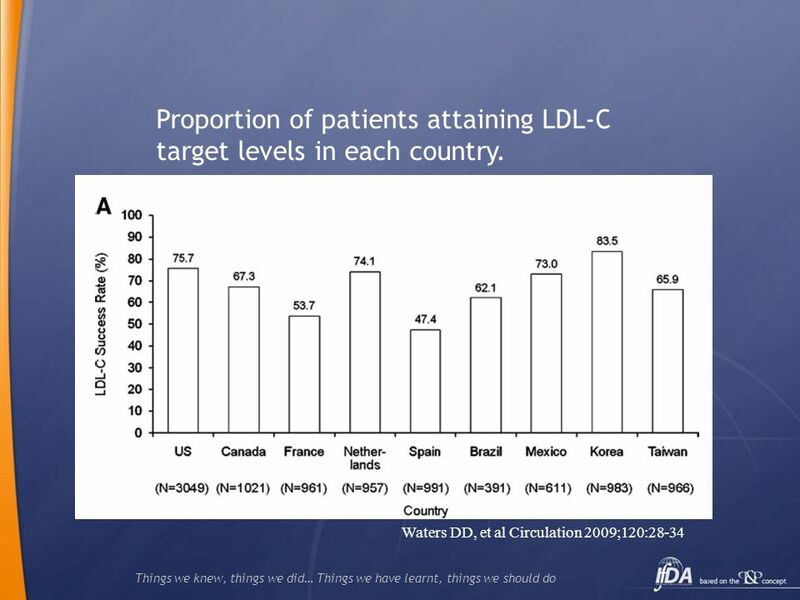 P H Y S I C I A N S ’ A C A D E M Y F O R C A R D I O V A S C U L A R E D U C A T I O N Insights from clinical trials: The unassailable case for LDL-c.
TROPHY TRial Of Preventing HYpertension. 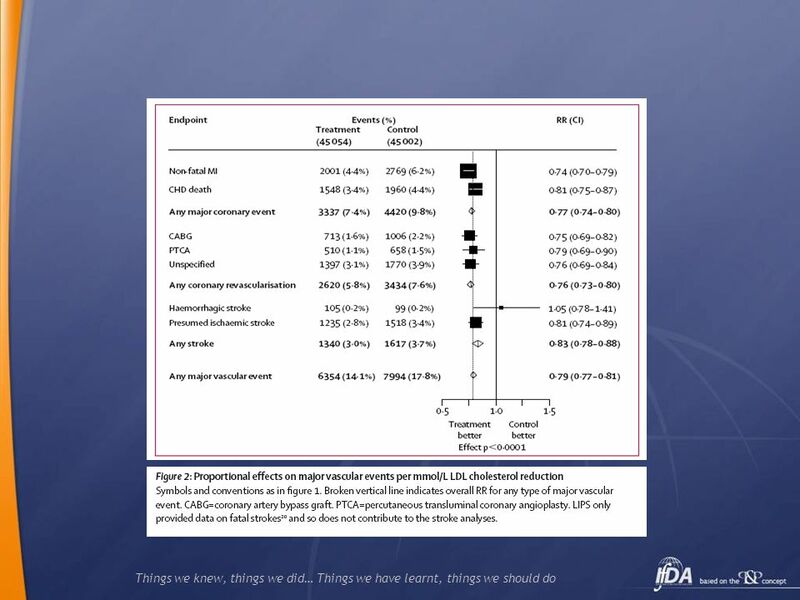 High-normal BP increases CV risk Vasan RS et al. N Engl J Med. 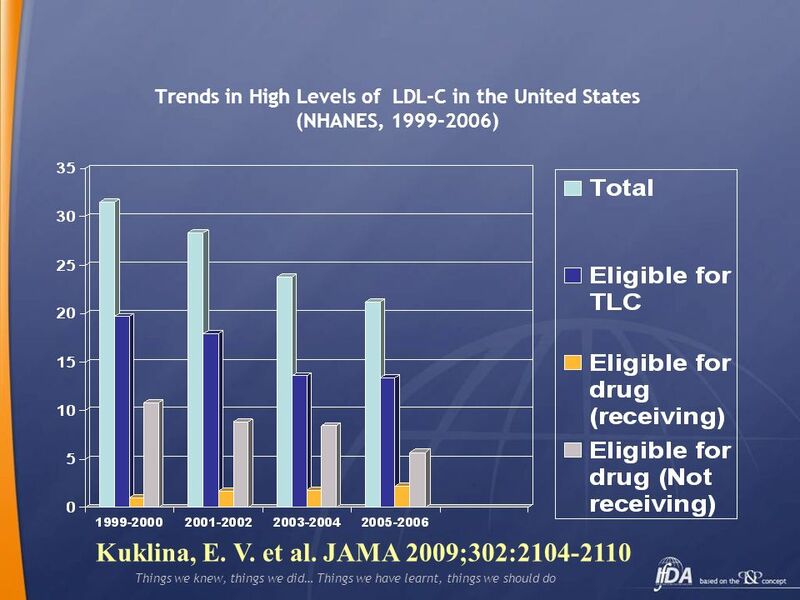 2001;345: Incidence of CV events in women. 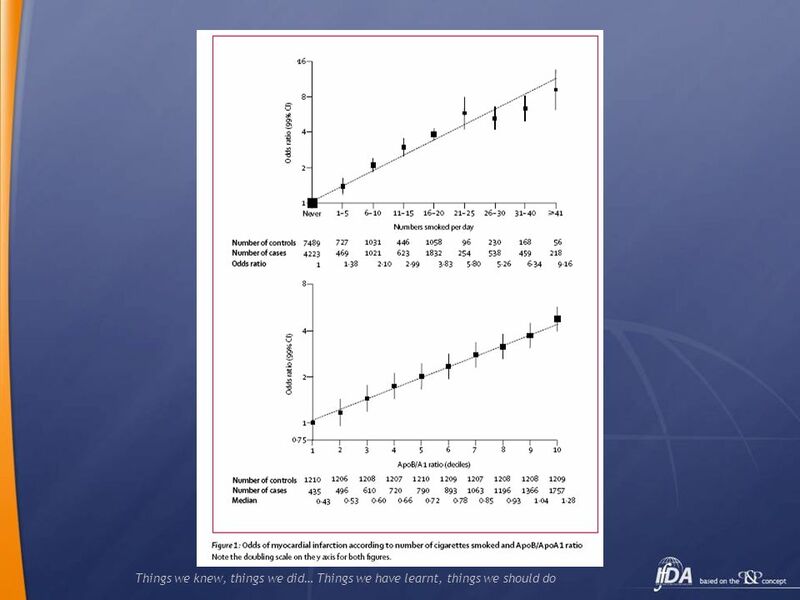 Challenges When Conducting Economic Evaluation Alongside Clinical Trials: Experience Of Economic Appraisal In Cardiovascular Disease Andrew Briggs University. 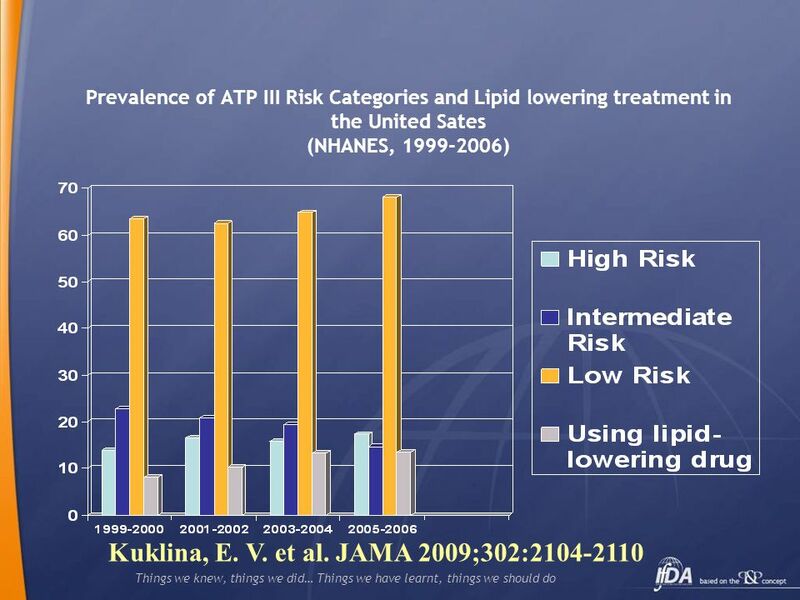 The efFects of Pharmacological management of lipids in patients with CKD Andrew Monson FY1 18/9/14. 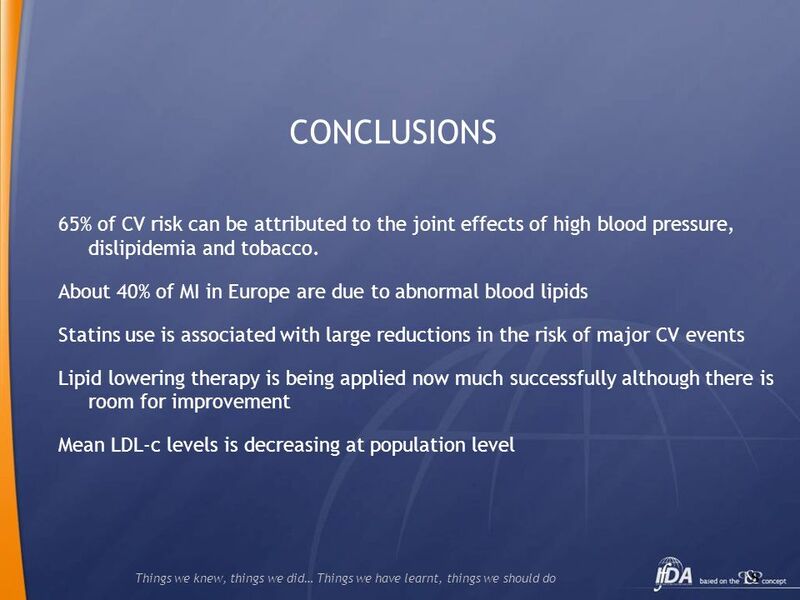 CVD prevention & management: a new approach for primary care Rod Jackson School of Population Health University of Auckland New Zealand. 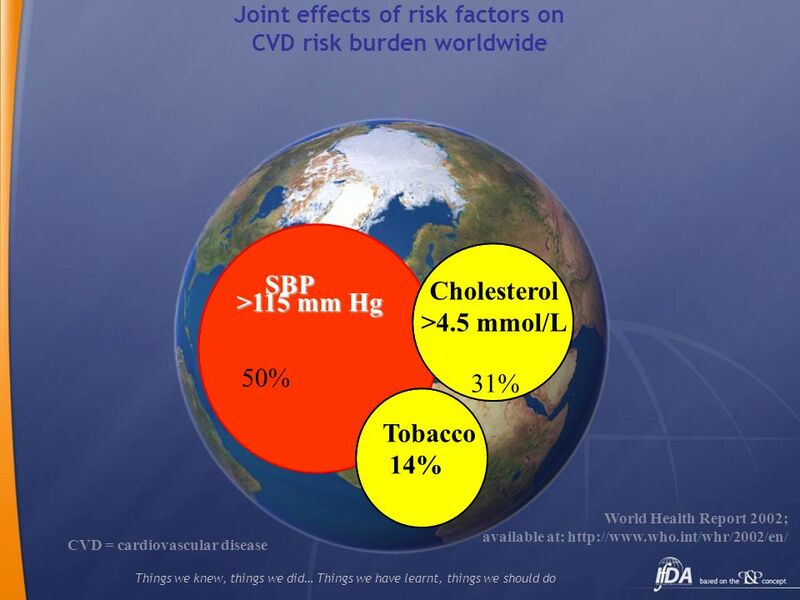 Benefits of intensive multiple risk factor intervention. 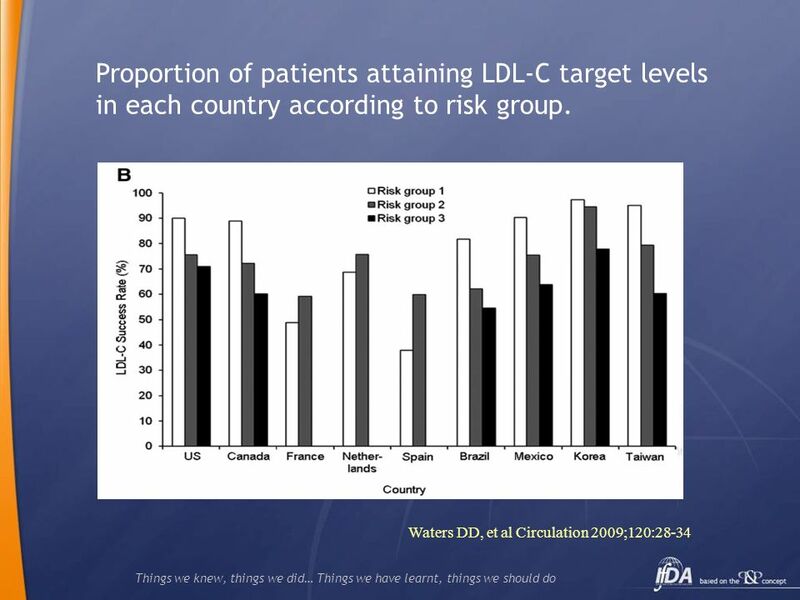 WHO CVD Atlas. 2002. WHO Stroke Atlas. 2002. 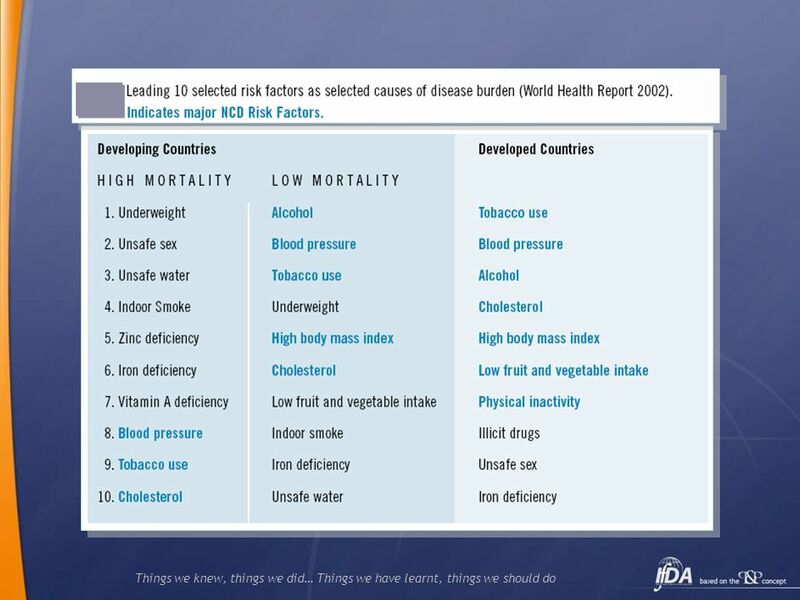 The Burden of CVD in Asia: Stroke Deaths by Country, 2002 2.